There has been plenty of speculation on voter fraud in Florida. Much like every year. Well speculate no more. Marco Rubio provides proof that the Democrat Party committed voter fraud in the state of Florida. Just two days after the election Rubio called out Broward County when there were over 80,00 new ballots manufactured after Election Day. Now Rubio reports on the planned voter fraud by the Democrats after Election Day. 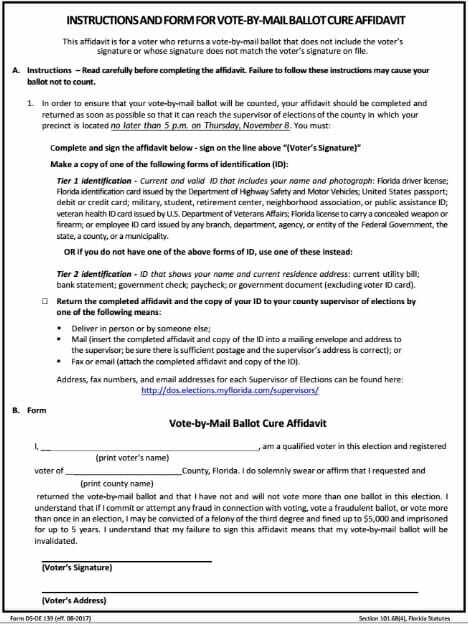 Democrat leaders in Florida directed their staff to shear the altered election forms in order to fix improper absentee ballots. Keep in mind this was all after the deadline. Their plan was to have Florida voters fix and submit as many absentee votes as they possibly could. The goal was to get them included in the vote totals. There was an email sent out to Democrat activists before Nelson and his party filed the series of lawsuit challenging voting rules where they claimed voters were disenfranchised. The ruling by the federal judge was in favor of the Democrats to count these votes.